Young Justice Images_08. . Wallpaper and background images in the Teen Titans vs. Young Justice club tagged: young justice. 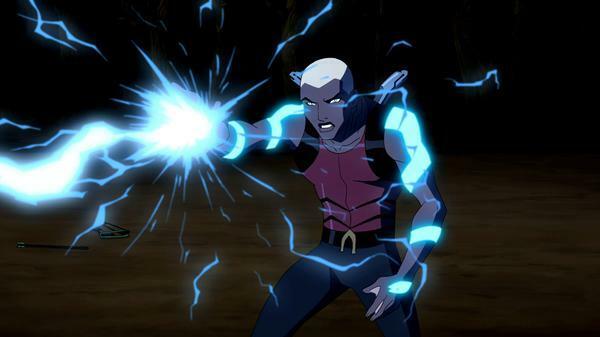 This Teen Titans vs. Young Justice photo might contain противогаз, респиратор, шлем газа, газовый шлем, and газ шлем.